The SNMMI 2019 Annual Meeting—the premier educational, scientific, research, and networking event in nuclear medicine and molecular imaging—provides physicians, technologists, pharmacists, laboratory professionals, and scientists with an in-depth view of the latest research and development in the field as well as providing insights into practical applications for the clinic. Attendees will be able earn over 25 continuing education credits in over 200 educational and scientific sessions. Full details available here. The SNMMI designates this live activity for a maximum of 26.25 AMA PRA Category 1 Credits. Physicians should claim only the credit commensurate with the extent of their participation in the activity. To receive CE credit, participants must complete the online evaluation available after the program. Physician attendees will have the opportunity to earn SAM credits, provided they attend the entire session and complete the post-activity online evaluation. Participants attending the Case Review sessions will be offered documentation that shows they participated in mentored cases for the number of cases actually completed during the sessions. A total of 50 cases can be achieved. Participants will receive CE credit for lectures at which they were present a minimum of 80% of the presentation-Partial credit is not awarded for partial attendance. A listing of the California Scope category credits will be available in the App in mid-May and will be available at the Education Desk. 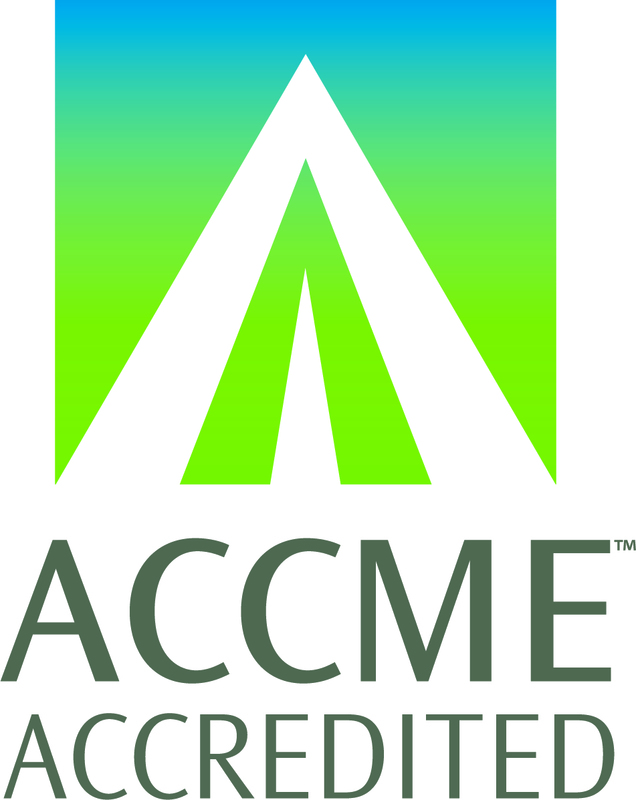 The Society of Nuclear Medicine and Molecular Imaging, Inc. (SNMMI) is accredited by the Accreditation Council for Pharmacy Education (ACPE) as a provider of continuing pharmacy education. ACPE UPNs and additional details can be found in the Program Book and Meeting App. Total available credit for pharmacists is 26.25 hours or 2.63 CEUs. The Evaluation must be completed by July 22, 2019 in order to receive CE Credit. The SNMMI is applying for approval to grant up to 26.25 Medical Physics Continuing Education Credits (MPCECs) through the Commission on Accreditation of Medical Physics Education Programs, Inc. (CAMPEP) in this educational activity. Additional details can be found in the Program Book and Meeting App. To receive CE credit, participants must complete the online evaluation available after the program. SNMMI uses an electronic CE credit reporting process. All attendees must scan the bar code on their badge when entering CE sessions to obtain CE credit. The scan tracks your participation in sessions. For all sessions, if you exit more than 15 minutes before the end of a course/session, you are required to scan out. If you stay for the entire course/session, you are not required to scan out. You will receive CE credit for the time that you are in each course/session. (NOTE: Pharmacists and Technologists: partial credit cannot be granted for partial attendance). To receive your CE credit certificate, you must complete the online evaluation by visiting www.snmmi.org/evaluation2019 by July 25, 2019. Participants will receive an email with the evaluation link and directions immediately after the meeting.